First and foremost, a very happy New York Comic Con one and all! We hope all you East Coast con-goers are enjoying the people watching and nerdery. If you happen to see a group of four ladies dressed as gender swapped “Supernatural” characters on Sunday (specifically Castiel, Dean, Sam and Bobby) say hi! That’s us. With the success of “Grimm” and “Once Upon a Time”, network television developed “Beauty & the Beast” and “Elementary” for their Fall seasons, but the public domain snatching does not stop there. Slated for development are not one but two shows aimed at The Legend of Sleepy Hollow on FOX and the CW, both of which revolve around Ichabod Crane solving mysteries. ABC plans to take on The Adventures of Huckleberry Finn, in which Tom and Huck also solve mysteries but in a steampunk version of New Orleans. And of course there’s the CW version of Wonderland titled “Wunderland” which we announced HERE and another series titled “Expectations” which is a gender-swap version of Great Expectations. WHY!?! We’ve seen Photoshopped versions of street signs leading to mystical worlds before, but this is the first time we’ve seen one in real life. At a wedding no less! 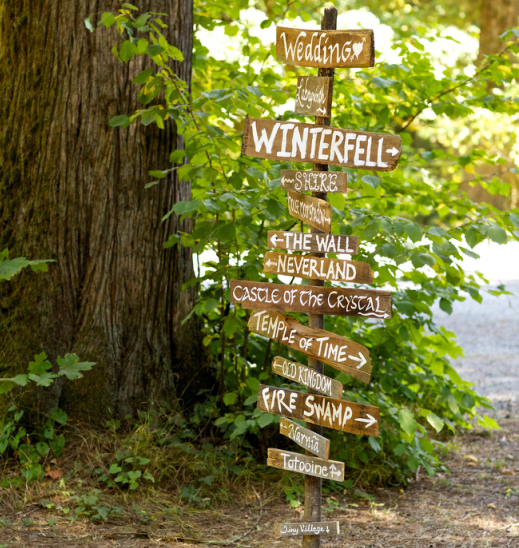 We would die if we went to a wedding that actually featured a portal to Narnia. How many other weddings can boast a photo-op with Mr. Tumnus!?! While we wouldn’t recommend visiting the Wall or the Fire Swamp for obvious reasons, we’re sure Neverland and the Shire are nice this time of year. And if you’re a fan of David Bowie, there’s always the Labyrinth. HBO “Girls” star and writer Lena Dunham is much better off than her television counterpart, recently landing a $3.7 million book deal with Random House for a series of essays, “In the style of Tina Fey and David Sedaris”. Seems like an excessive book-deal, but we would totally read that! 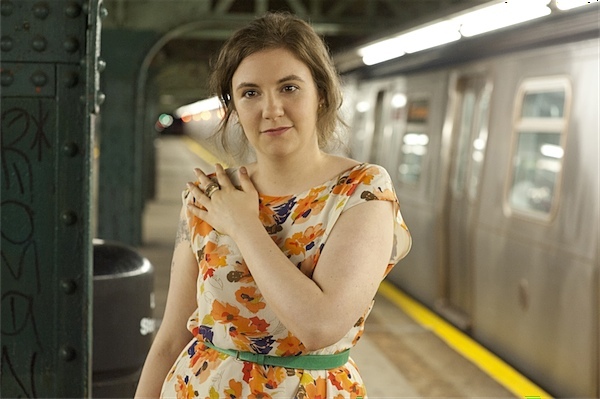 Although we’re a little nonplussed with the tentative title Not That Kind of Girl: A Young Woman Tells You What She’s Learned we still look forward to reading Dunham’s take on what it’s like to be a 20 something woman in a “post-recession world”. Not that we don’t live it. 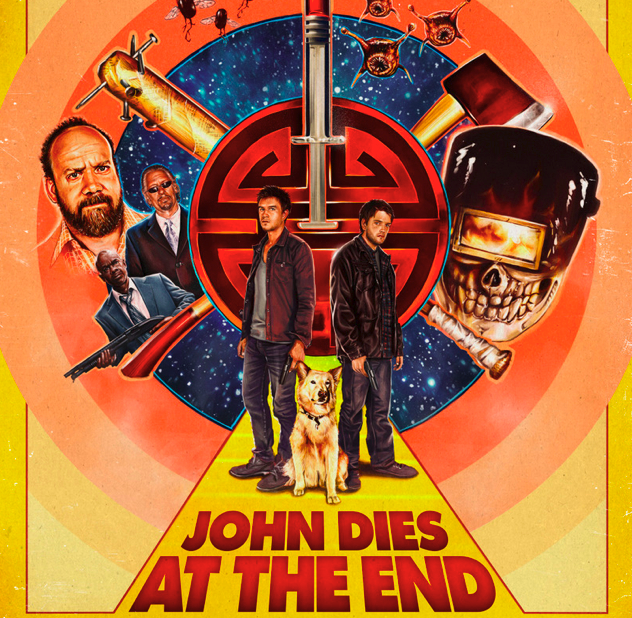 Based on the book of the same name, John Dies at the End, this dark horror comedy starring Paul Giamatti is scheduled for a video on demand release of December 27, 2012 and a limited theatrical release on January 25, 2013. The film centers around two zombie/demon fighting inter-dimensional college dropouts John and David who are trying to stop the spread of a drug called soy sauce which causes hallucinations and jumps around time and space. It’ll either be a great adaptation of an amazingly inventive novel or it will miss the mark completely. Here’s hoping for great adaptation! And a Morgan Freeman cameo. Beginning on November 1st, members of the Flight of the Conchords and the rest of New Zealand can mail out letters with nerdy flair. 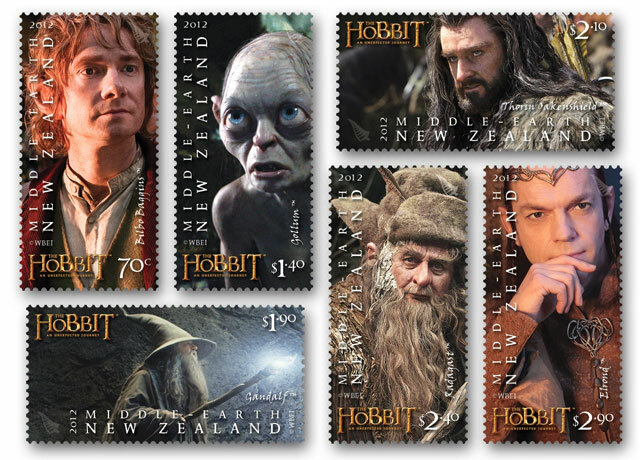 You totally know locals just pretend they live in Middle-earth all the time- We totally would. And with $1 coins being stamped and put in circulation, residents can pay for those stamps in Gollums or with the “Must Kill Neo” face. It’s a nerdception and we totally want in on it. We just need a plane ticket to New Zealand, we can build our own Hobbit hole from there and make money by bringing people to the Grey Havens. Does anyone else find it mysterious that Christopher Tolkien keeps somehow finding his father’s lost works? Because we sure do! 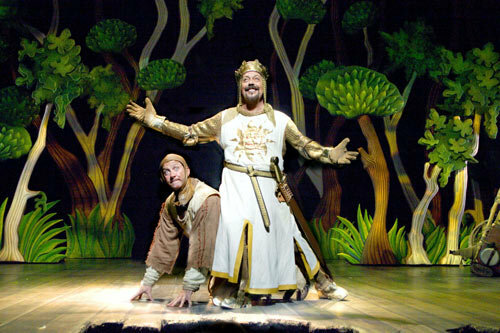 This time it’s an epic poem about King Arthur which J.R.R. started working on pre-Middle-earth and has been mentioned but never located… Until now. With a manuscript that is roughly 200 pages, this epic poem is set for publication in May by HarperCollins. Of course, there is no information on where exactly this lost work was found and maybe we’ll be a little less skeptical when we hear how a 200 page poem suddenly appeared after a few decades. All hail Adagio Teas, the nerdiest tea company around where creativity and geeky obsession meet. In your mouth! 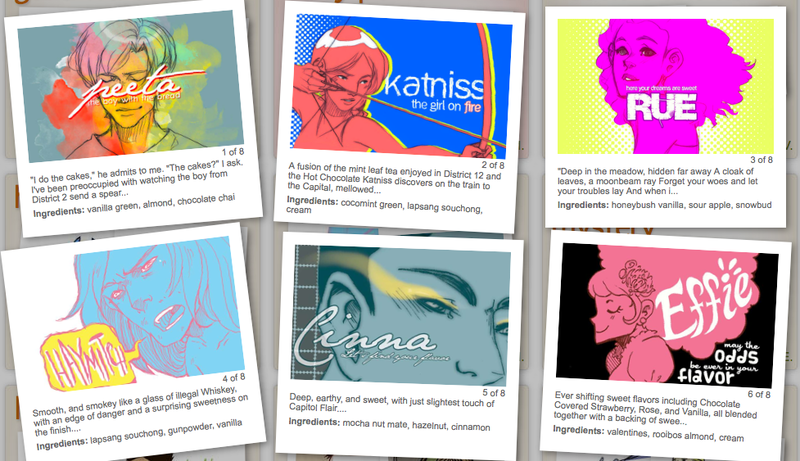 These fandom themed teas are available in a variety of blends; our literary favorites include: Harry Potter, Game of Thrones and The Hunger Games. Not to mention the non-literary “Supernatural” (Cas-tea-el anyone? ), “Legend of Korra” and “Doctor Who” (the Farewell Ponds flavor makes us cry). You can even create your very own blend on their website. Shenanigans! Grimm and Once Upon a Time are really good shows, but Beauty and the Beast was an attempt to mimic Grimm and it failed miserably for me. I watch “Grimm” and Cassie-wa watches “Once”, but “Beauty & the Beast” looked painful just from the trailer. Glad I stayed away!